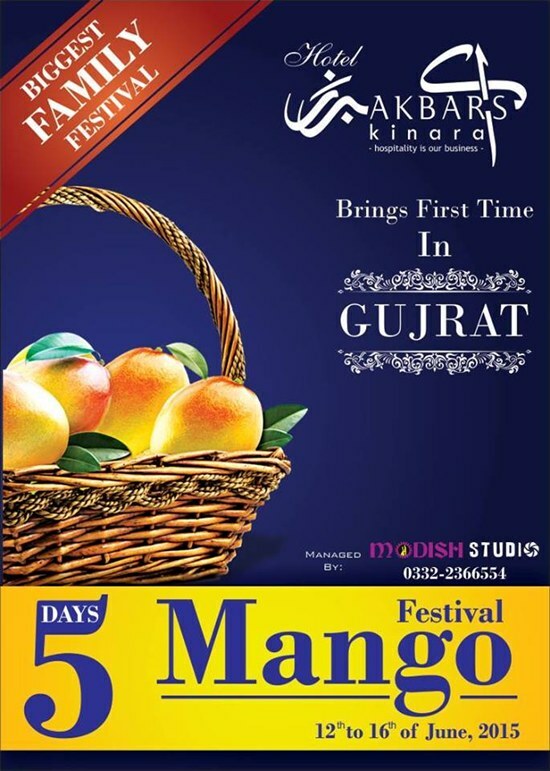 Modish Studio is going to organize a 5-days Mango Festival for Families at Kinara Hotel from 12 to 16 June 2015. 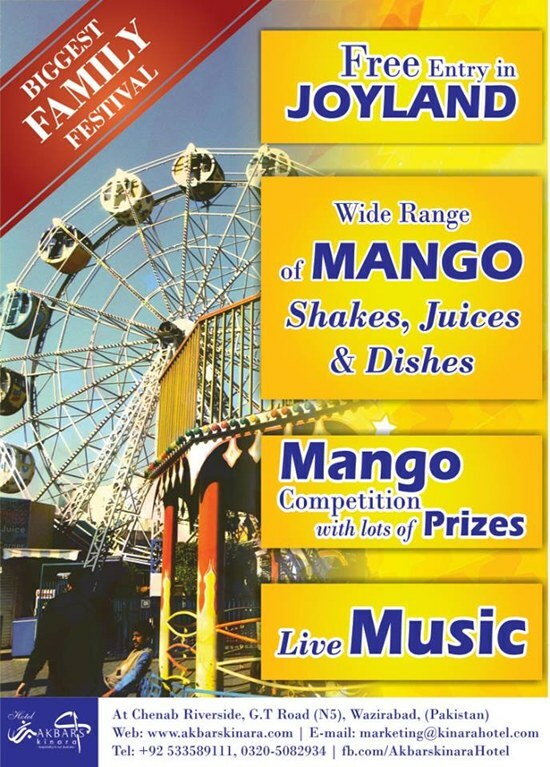 Timing is 04:00 pm to 10:00 pm. and a lot of fun ..